There will be talks and activities like helping build bat boxes. The GREBE (Graduate Students in Ecology, Behavior, and Evolution) Outreach Committee will have a booth. It’s going to be super fun, especially for kids, so plan to come out! 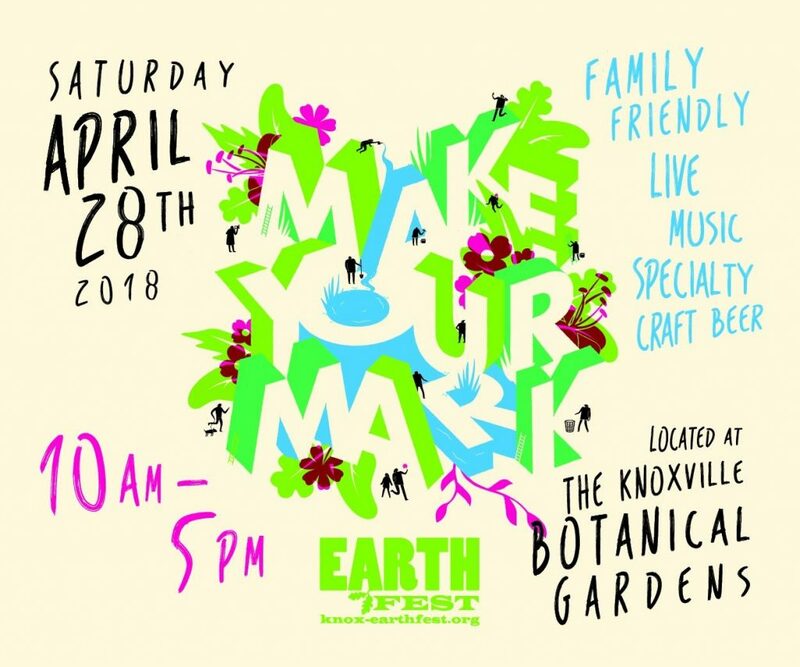 Check out the EarthFest website for all the details.